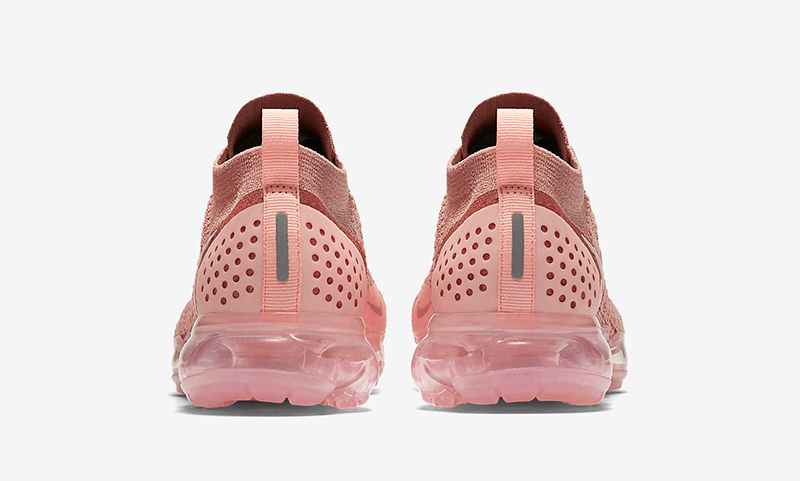 Whether you use it for working out or just for everyday use, the Air VaporMax Flyknit has crossed over running to lifestyle. 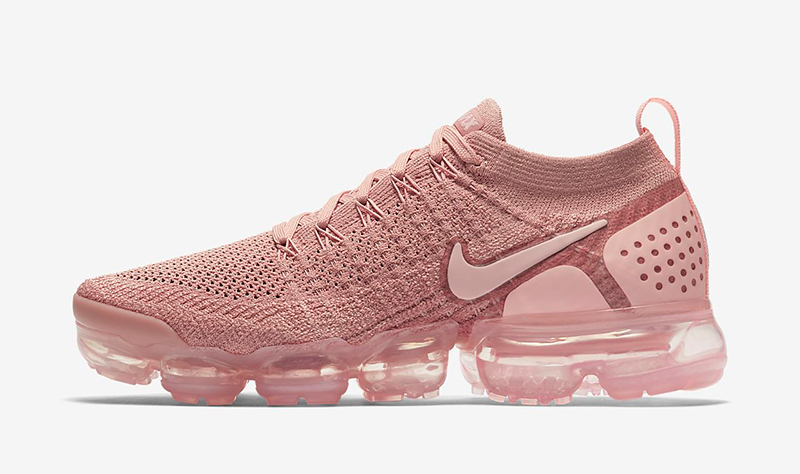 Just a couple of months ago, Nike released the Air VaporMax Flyknit 2. 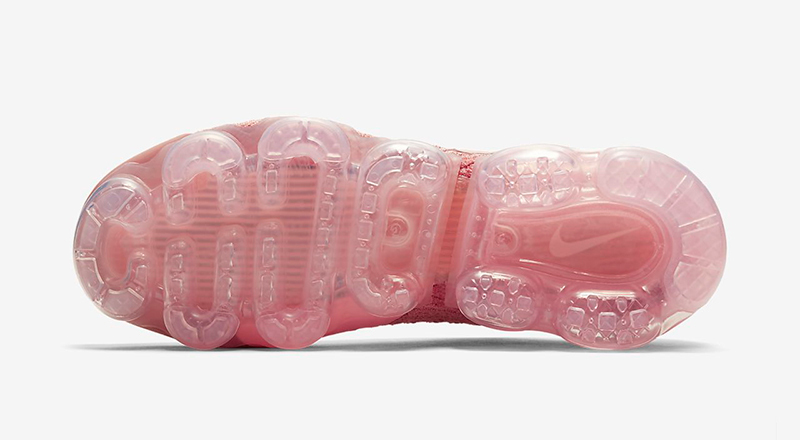 The updated silhouette addressed the feedback most had on the shoe’s performance. From the re-engineered Flyknit to reinforced heel, the Air VaporMax Flyknit 2 is one of the best out there. 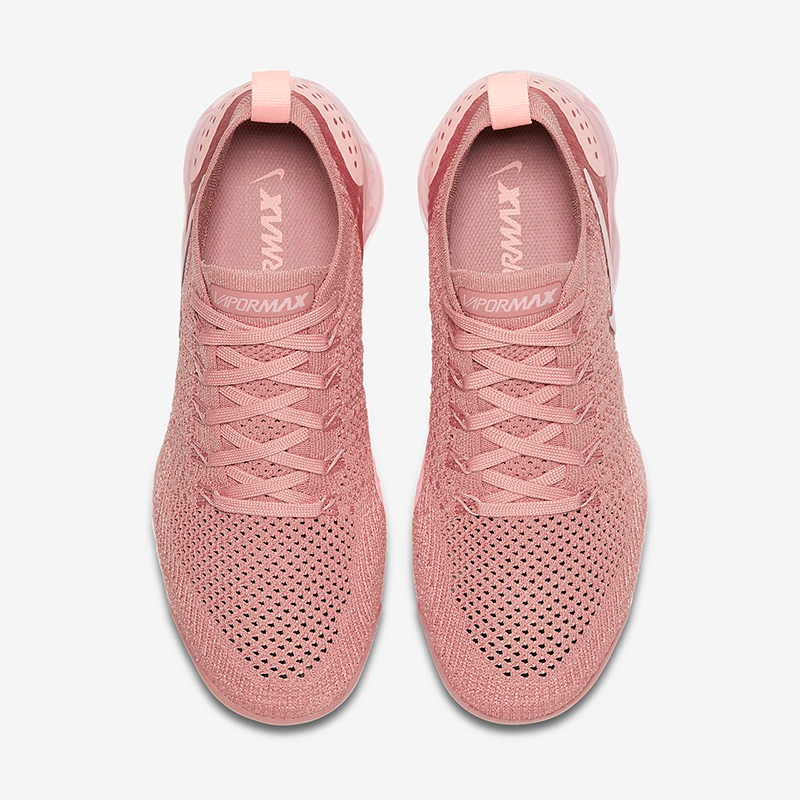 This season, we’ve seen Nike take such unconventional colorways across their Running and Lifestyle silhouettes. 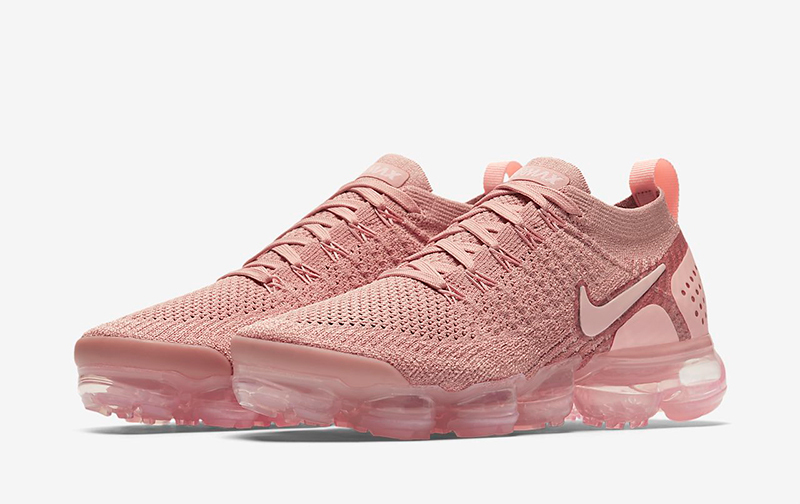 After seeing the color blocking on the Epic React Flyknit, Nike is releasing the “Rust Pink” colorway for the Air VaporMax Flyknit 2. Pick up this fashion-friendly pair from Sole Academy and Capital tomorrow, July 12th. 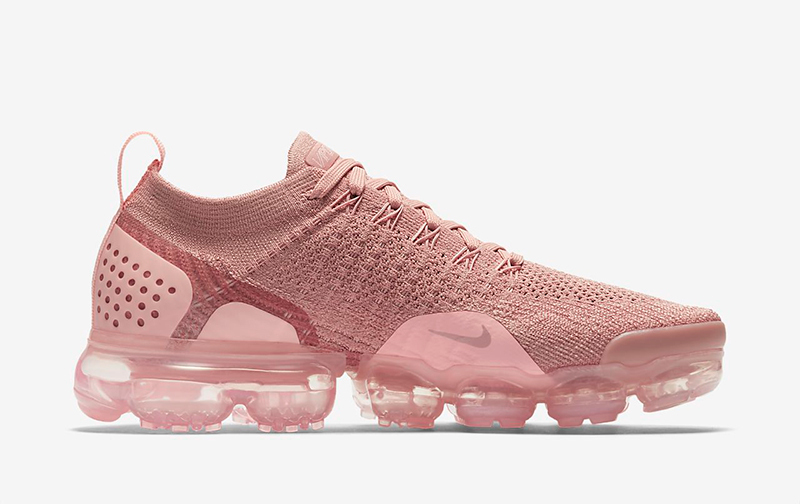 The Nike Wmns Air VaporMax Flyknit 2 ‘Rust Pink’ retails for Php 9,445.